A storage solution for everyone! At Catts Self Storage, whatever you are storing, be it furniture, a car, archiving, stock, etc, with over 25 different sizes, we have a solution for you. Ideal for all sorts of small items such as boxes, luggage, bags, tool box, etc. As big as a large closet, these storage units will contain some small items of furniture and lots of boxes. 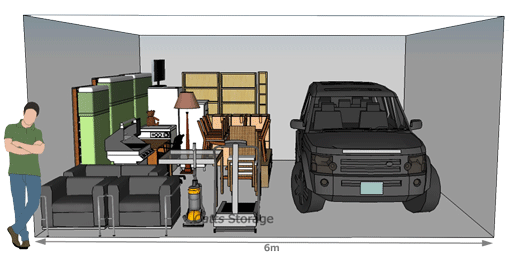 These storage units are ideal for the content of a studio or a 1 bedroom unit. The size of a second bedroom, these storage units are ideal for the content of a 2 or 3 bedroom house, a jetski or a trailer. 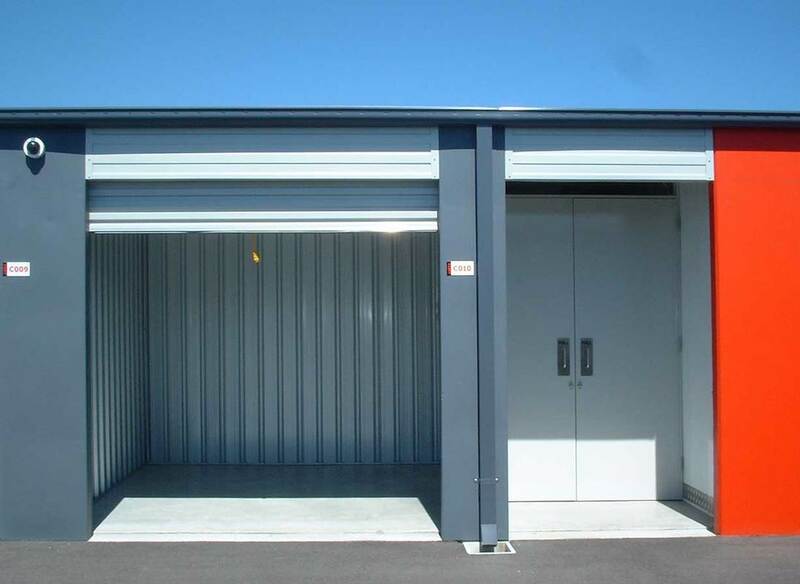 Approximately the size of a standard one car garage, these storage units will hold the content of a 3 or 4 bedroom house, the content of a 20' container or a car. These storage units will hold the content of a large house, or a car and trailer, or a car and some furniture. They are ideal for commercial customers for stock or archiving. Cars can be stored either in a garage or in our parking area. Our garages are alarmed, and of various sizes allowing for just a car or a car and some other belongings to be stored together. Refer Large and XLarge storage unit above. Boat bays have been allocated in our parking area. All bays and driveways are generous in size allowing for very easy access / parking. The parking area is well lit and under CCTV surveillance. Access is via our electronic gates using a PIN. How big /small should the unit be? Select a storage unit that will hold all your belongings. 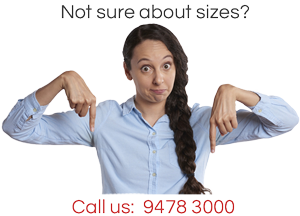 A trip to the facility to view various sizes will avoid booking a unit that is either too small or too large. 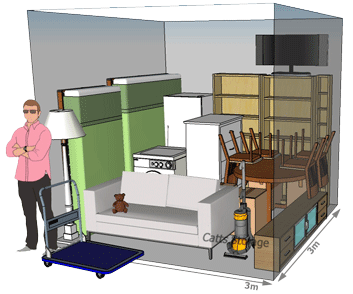 By seeing the actual unit you can visualise where things would go. 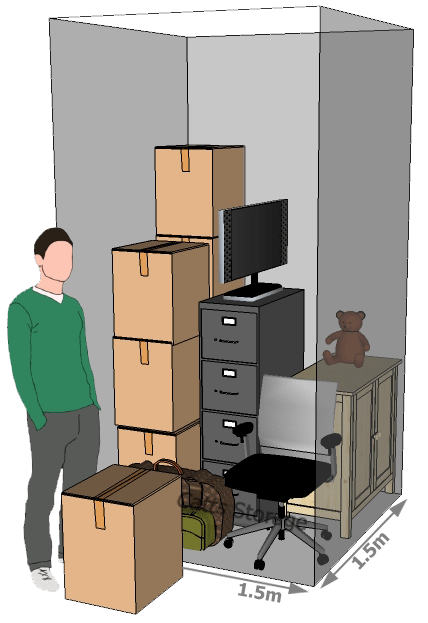 Our professional staff will show you different sizes and make suggestions on how to store you belongings. 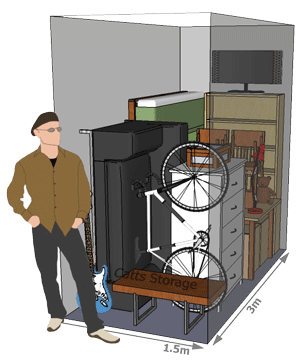 How will you access your storage unit? "Once it's stored, I won't come back for months". In this case all you need to consider is how you stack things in the unit so that it all fits. 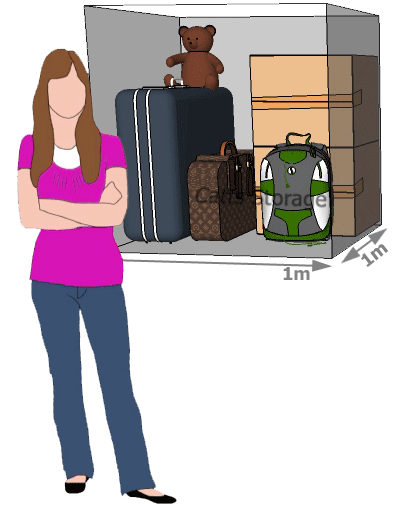 Refer to our handy packing hint. "I'll be coming to the unit occasionally to get things in and out". 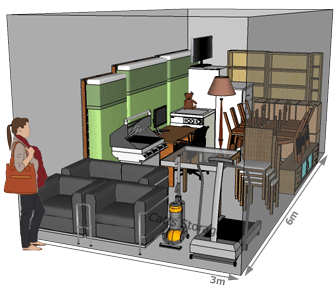 Consider creating a passage in the centre for easy access, a slightly larger storage unit may be required. ​Select a unit with a roller door, this will allow more access. Should the unit be on the driveway or inside? It all depends on how you will be accessing your storage unit. Internal units are out of the weather when the door is open, have better lighting and offer more privacy. Units on the driveway allow direct access from your car.